At Gemmell's Garden Centre in Smiths Falls, we offer a comprehensive range of gardening products, from plants, trees and shrubs to containers, plant food, soil, and mulch. Merry Christmas to very special people. Today I stopped by just to pick up a gift certificate. After a short visit, story about a friend that lost her home, and moving into her new home with very little time, we were given a beautiful scotch pine Christmas tree.. Thanking your staff for the tree and certificate, I was also handed a poinsettia. It will make a special time for my very special friend, her children and grandchildren. The gift of giving is still strong. Thanks again. 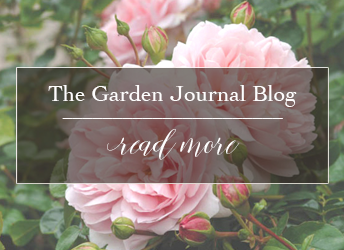 Looking for the perfect plant for your garden? Come browse our extensive selection of the most beautiful, and high quality, flowers, trees, shrubs, vegetables, fruit and roses in the Eastern Ontario. Gardening involves a lot more than plants! From compost to containers, garden accessories to fertilizer, and pots to patio furniture; we have everything you need to make your garden beautiful.